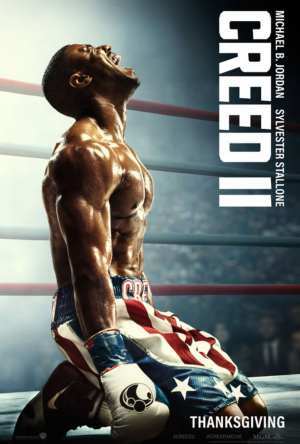 Action crime-thriller sequel directed by Stefano Sollima, in which the story centers on the drug war on the US-Mexico border, which has escalated as the cartels have begun trafficking terrorists across the US border. 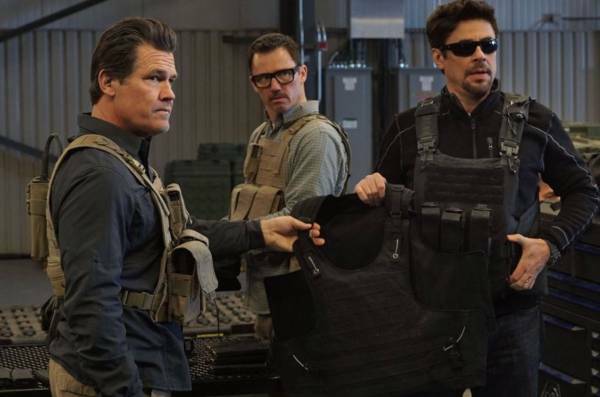 To fight the war, the CIA sends Matt Graver (Josh Brolin) and former undercover operative Alejandro (Benicio del Toro) to eliminate the problem. Along the way, Alejandro revisits his old nemesis to settle scores. James Ridley: How would you define terrorism? The current definition is, “Any individual or group that uses violence to achieve political goal.” The administration believes that the drug cartels fit that definition. CIA Agent #1: There’s proof the cartel helped the terrorists get to the border. CIA Agent #2: Next week the president is adding drug cartels to the list of terrorist organizations. James Ridley: You can understand how that will expand our ability to combat them. Matt Graver: You want to see this thing through, I’m going to have to get dirty. James Ridley: Dirty is exactly why you’re here. Matt Graver: No rules this time. I’m turning you loose. Matt Graver: Carlos Reyes. How’s that for loose? It’s your chance to get even for your family. Matt Graver: We’re going to help you start a war. CIA Agent #1: [to Matt] Your objective is to start a war between the Mexican cartels, not with the Mexican government! Matt Graver: It’s a nice day for a drive, huh? Steve Forsing: A beautiful day. A blue sky. A large caliber weapon. I love getting out of the office. Steve Forsing: Ooh, you’re going to need stiches. Matt Graver: Lucky for me, I’ll still need them tomorrow. Isabela Reyes: I know who you are. You’re the attorney whose family they killed. Isabela Reyes: [to Alejandro] I know you hunt them. James Ridley: This girl was the witness to the mission, correct? CIA Agent #1: We can’t risk her falling into the wrong hands. Clean the scene. Matt Graver: You got the girl? Alejandro: She’s with me now, yeah. Matt Graver: They want me to cut ties. You got to get rid of her. Alejandro: I can’t do that. Matt Graver: What are you telling me? Matt Graver: Don’t put me in that situation. Alejandro: You got to do what you got to do. Alejandro: Luck doesn’t live on this side of the border. Matt Graver: I need Blackhawks, strike teams, attach drones. Man: You got to be kidding. Matt Graver: I’m going to need a strike team, team of Blackhawks, and a drone for the TAC capability. Alejandro: [to Isabela] You have no reason to trust me, but trusting me is how you’re going to survive. Matt Graver: [to Bashiir] Is that your brother? Because I don’t want to kill the pool guy. Matt Graver: Now that we’ve got the cartel at each other’s throats, the secret won’t keep long. What do you think of the Sicario 2: Soldado quotes? Let us know what you think in the comments below as we’d love to know. If your time and money is important to you… sit this one out.